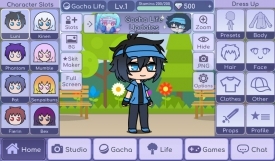 "A fun little game where you can create and style characters"
Gacha Life PC is more like a phone app than a game and it may not be to everyone's taste but if you enjoy designing characters aesthetics such as hair and looks as well as making some interesting outfits for them then this game should please you. 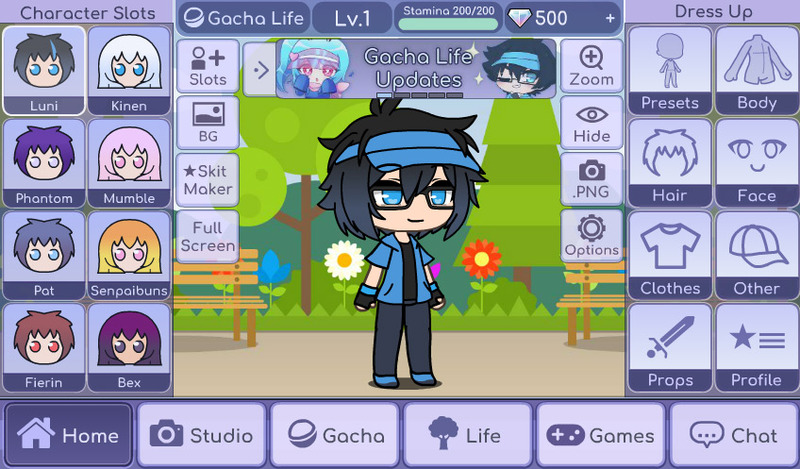 Within Gacha Life there is plenty to do other than making your character to your taste, there is a variety of mini game that you can play which are simple yet a fun little way to spend some time, you can wander around the world and meet lots of NPC's which if you keep talking to will improve your friendship level and you can make them loyal friends. 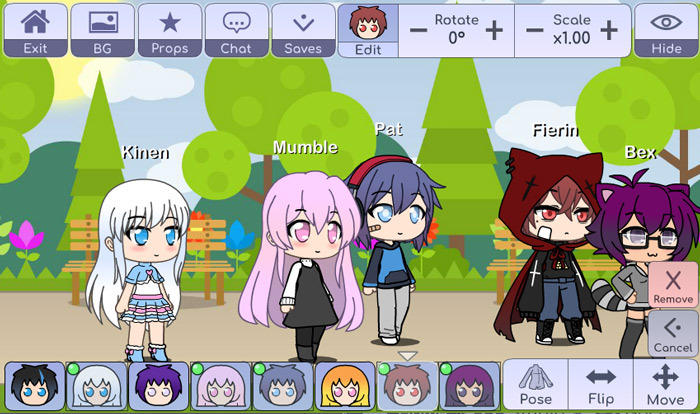 You can also enter studio mode and pose up to 8 characters in studio mode and make all sorts of fun scenes with these cute and fun characters, this is just a demo version of the game however the full version is available to download for your android device, but there is plenty to enjoy here within the demo version although some of the mini games can be a little bit similar they are simple and easy enough for people of all abilities and ages to enjoy. 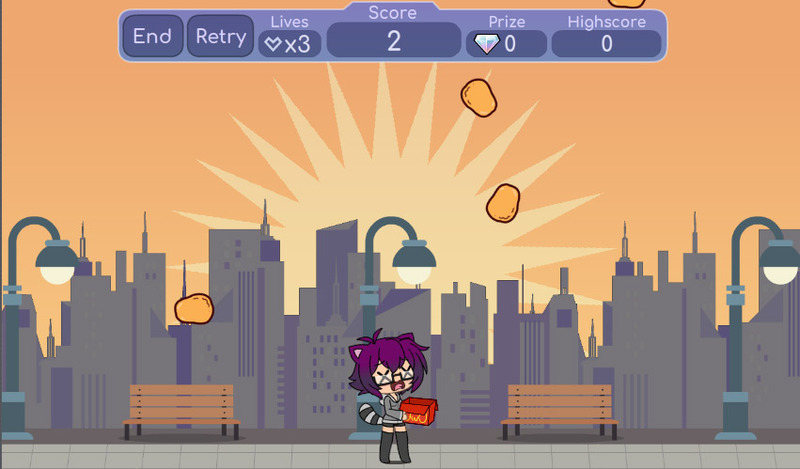 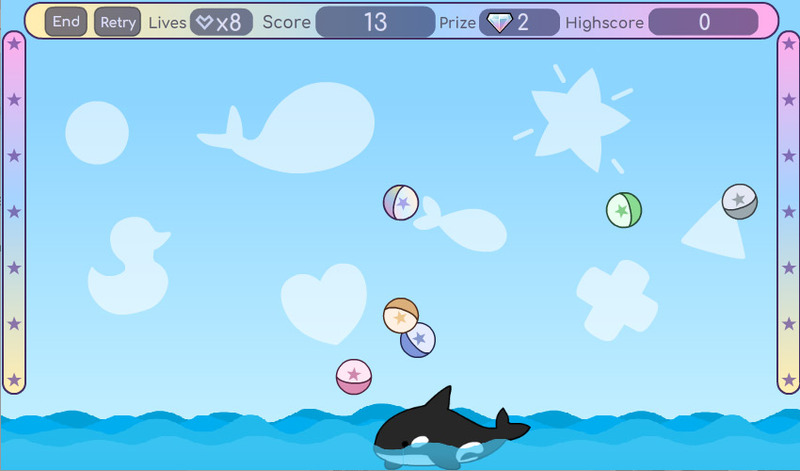 You can download Gacha Life PC demo here for free.